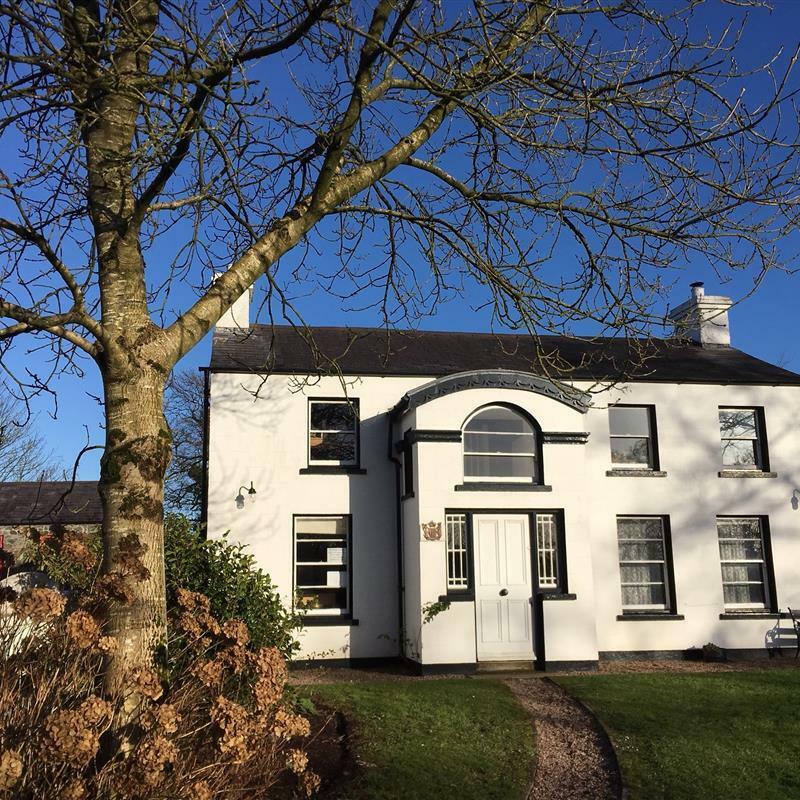 Come and take a tour of the Ulster-New Zealand restored farmhouse and exhibition (14:00 & 16:00) - birthplace of John Ballance, former prime minister of New Zealand. Come and take a tour of the Ulster-New Zealand restored farmhouse and exhibition (14:00 & 16:00) – birthplace of John Ballance, former prime minister of New Zealand. A special presentation at 15:00 will be the ‘Songs of the New Zealand Division during WWII’. Enjoy afternoon tea, available from 14:00 – 17:00 and enter the Raffle.